Celebrate the return of one of the greatest sci-fi shows of all time with this detailed guide featuring exclusive material from the brand-new season. Returning after more than a decade off the air, the 10th season of The X-Files promises to be one of the most anticipated television events of 2016. 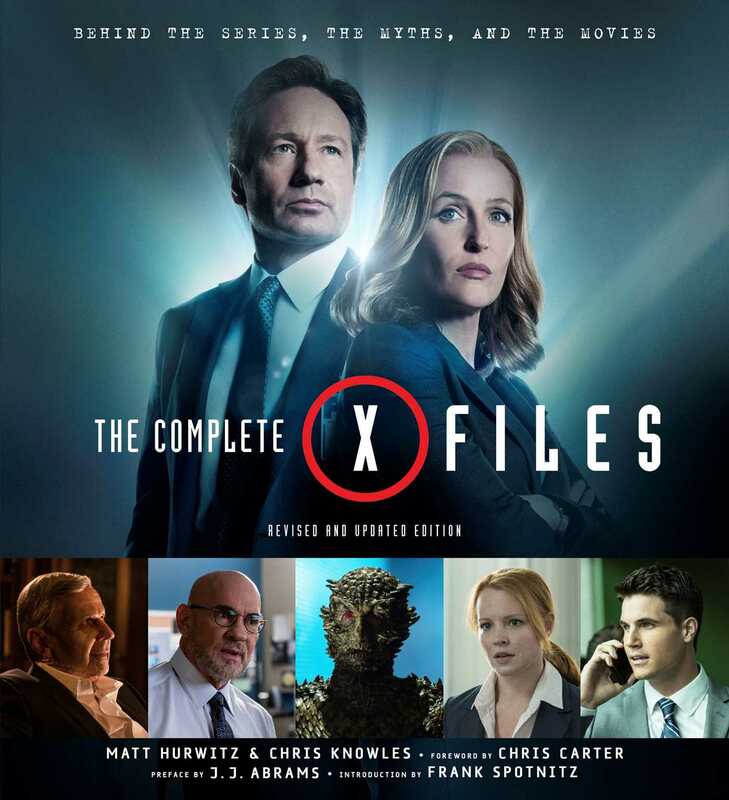 The Complete X-Files, Revised and Updated Edition is the only authorized debriefing on all ten seasons of the cult television series and the X-Files films created by Chris Carter. The book takes readers into Carter's never-before-seen archives with explanations of unsolved plots, breakdowns of popular episodes, a discussion of the FBI's paranormal investigations bureau, and other insider information. In addition to exclusive interviews with the cast and crew, The Complete X-Files, Revised and Updated Edition features exclusive material and unpublished photographs from season 10, giving fans a backstage view of the making of this sci-fi phenomenon.